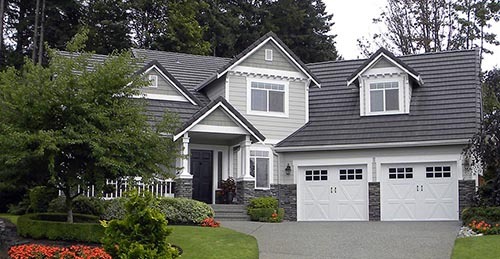 Sumner Garage Doors is a division of ASGD, LLC, providing high quality doors and garage door repairs to thousands of satisfied Western Washington customers for over 35 years, beginning as All Service Garage Doors. Our parent company, ASGD, LLC, was organized in 1982, originally as All Service Garage Doors. 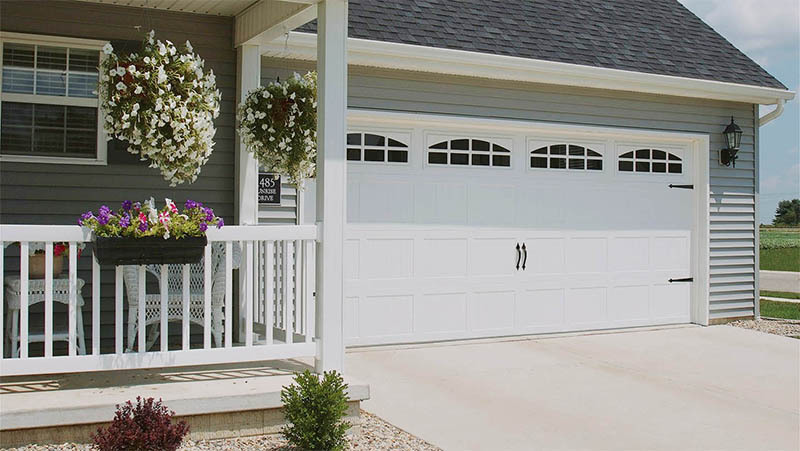 Divisions such as Sumner Garage Doors continue as family operations, providing customer service excellence, with top quality garage door products for garage door repairs, services and new garage doors. The services we provide are (A), fixing anything wrong with your garage door (B), offering you options for new door installations (C), providing savings with online coupons and (D), free estimates for all our garage door services. Call 253-922-6280 for complete info. Sumner Garage Doors abides by the code of ethics of the International Door Association (IDA). A professional organization, the IDA sets standards for its members regarding how business is conducted, both honestly and with the customer's best interest in mind. With a focus on fixing what's wrong with your garage door and returning it to top working order, the company also installs new and custom garage doors. Customers value the quality of our work along with our expertise in repairing broken springs and silencing noisy garage doors. Give us a Call. Once your garage door problem is identified, a qualified technician is dispatched to your residence to provide a free repair estimate. 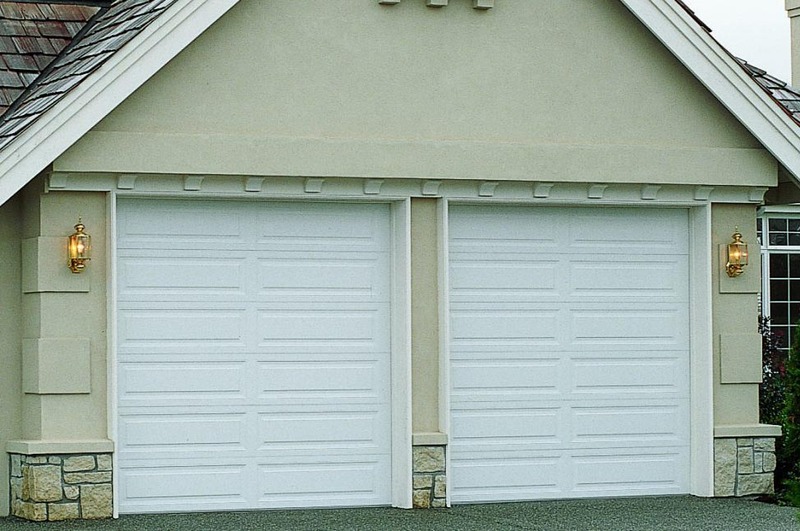 The company can also provide a bid on any new garage door installation, if needed. These regular job quotes are free. Emergency, after-hours or out-of-area estimates may be subject to a fee.